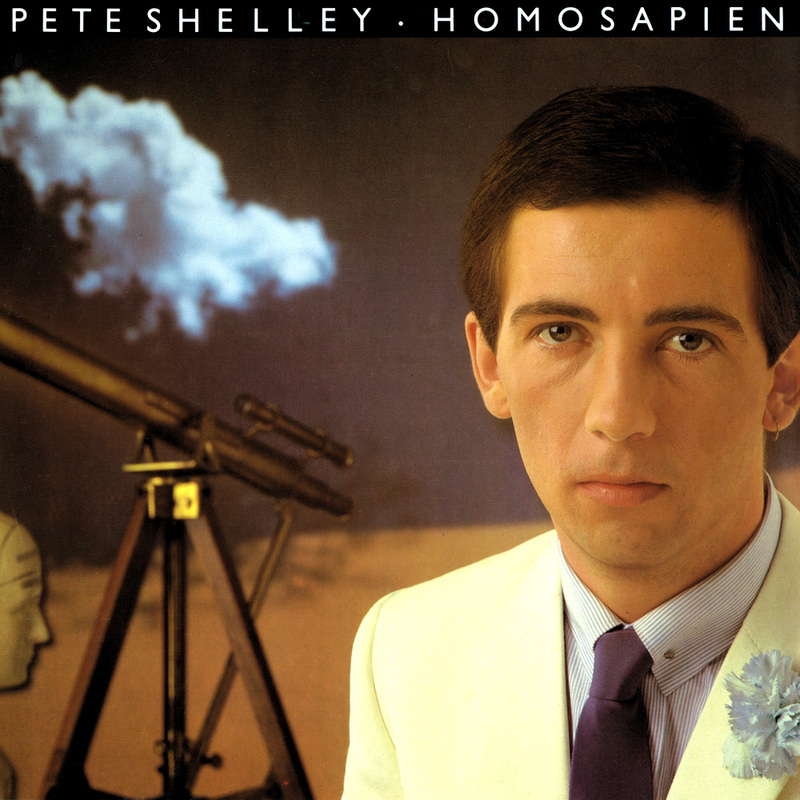 PETE SHELLEY Influenced Many Modern Dance Acts With ‘HOMOSAPIEN’… | TURN UP THE VOLUME! The unfortunately late (really weird to use that word all of a sudden) Pete Shelley didn’t only write a ton of razor-sharp sounding punk pop Buzzcocks classics, but as he went his own way for the first time in 1981 he made a surprisingly heavy synths loaded dance pop album, entitled HOMOSAPIEN which inspired many future electronic acts over the years. The utterly catchy and clever title track even inspired LCD Soundsystem‘s maestro James Murphy for his quite similar cutting 2007 soundbite called North American Scum.